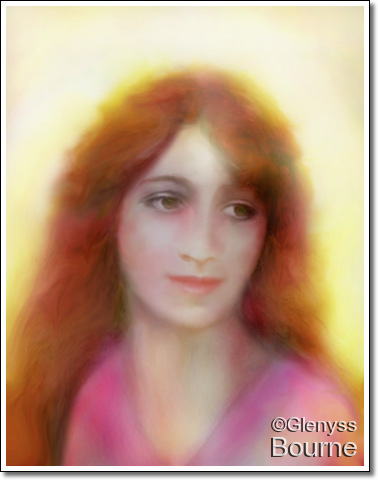 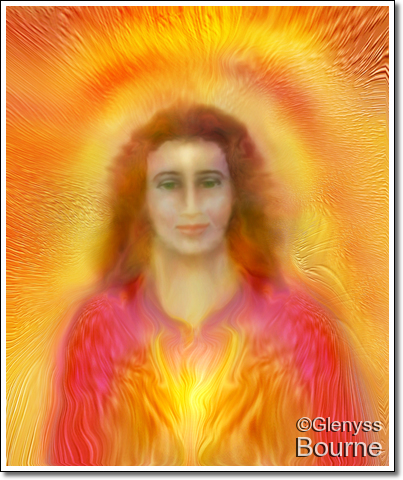 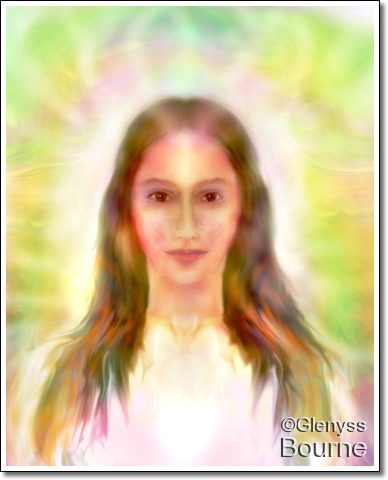 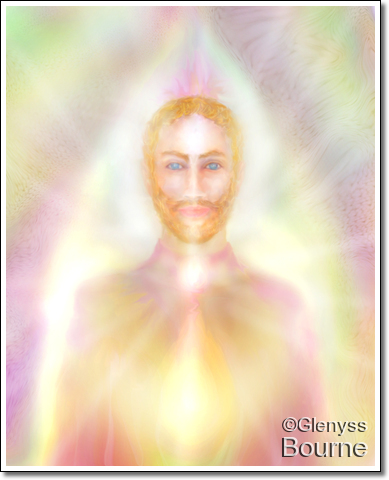 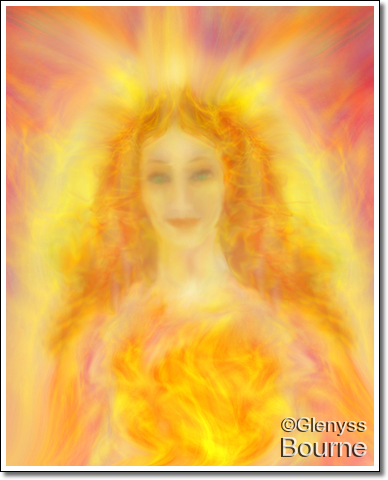 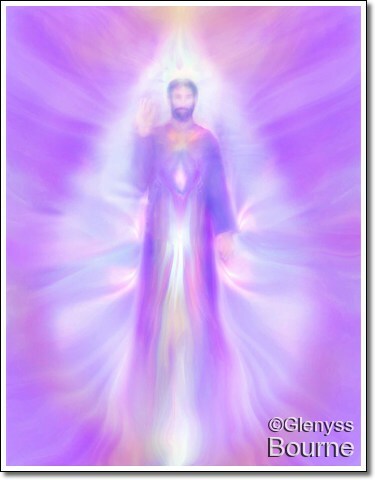 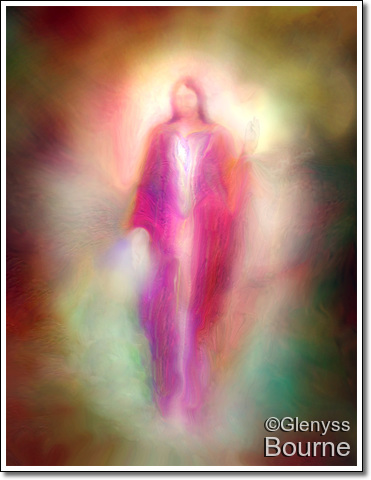 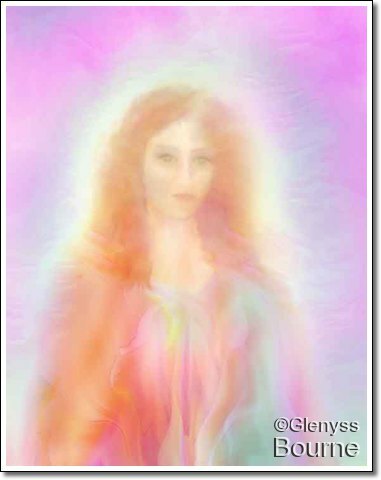 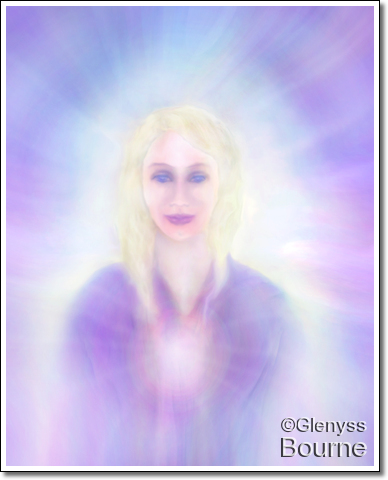 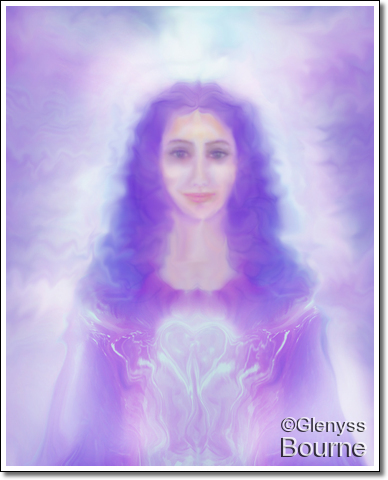 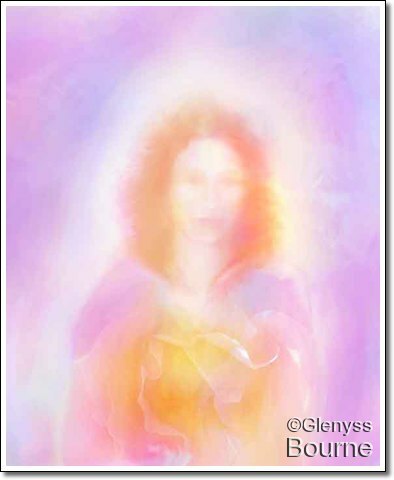 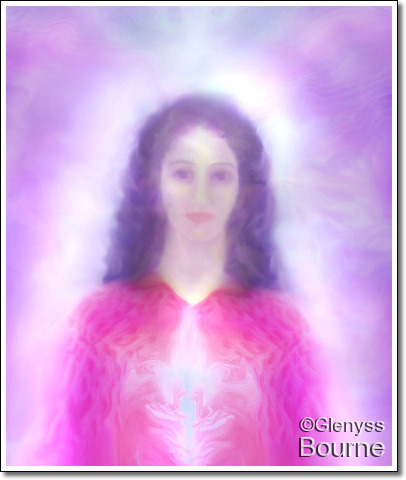 The Ascended Masters are Individuals who were once embodied on Earth. 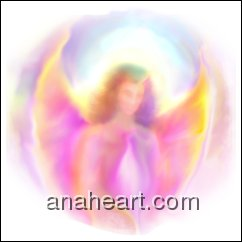 They transcended human limitations and Ascended into Divine Freedom and now work in the ethers to assist other beings in their earthly lifetimes to achieve their Life purpose and to advance toward Enlightenment ad eventual Ascension. 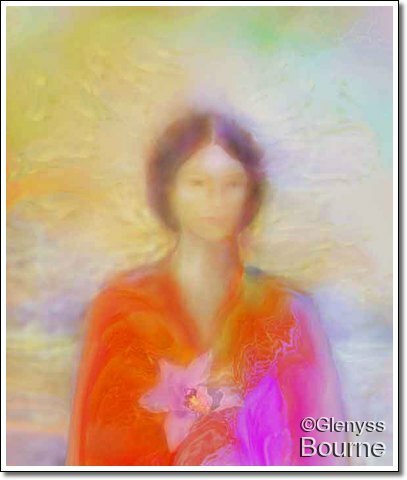 There are 19 paintings in this gallery. 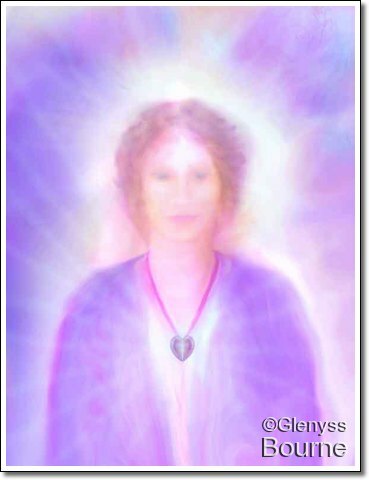 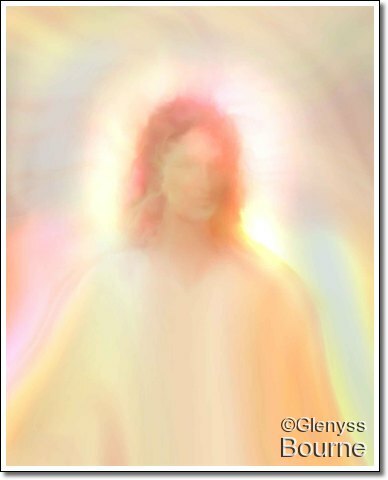 This is a high vibrational video featuring inspirational energy portraits of the Ascended Masters. 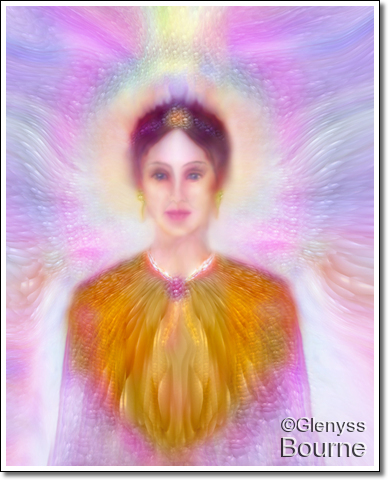 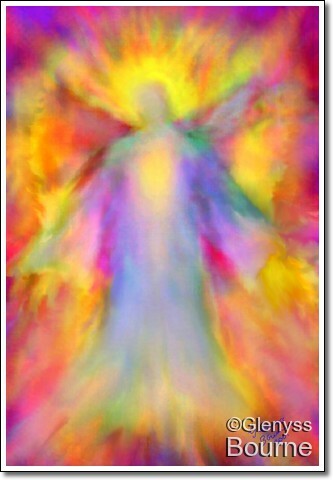 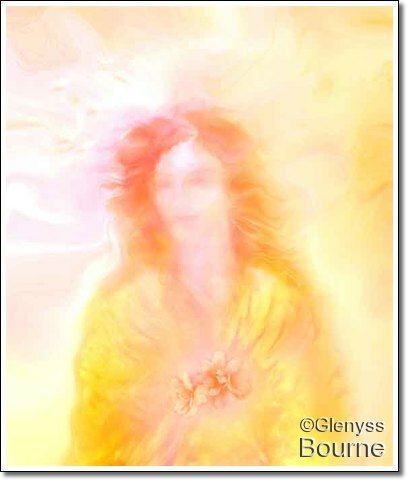 dimensional music and my energy paintings of the Ascended Masters. 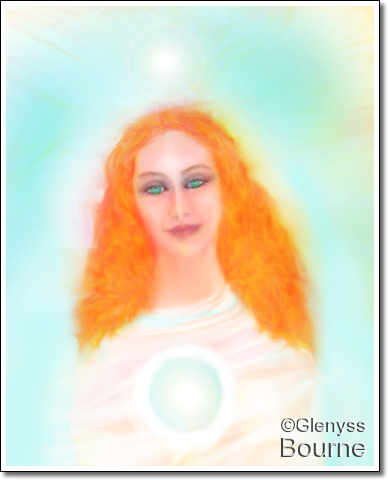 I do hope you enjoy it! 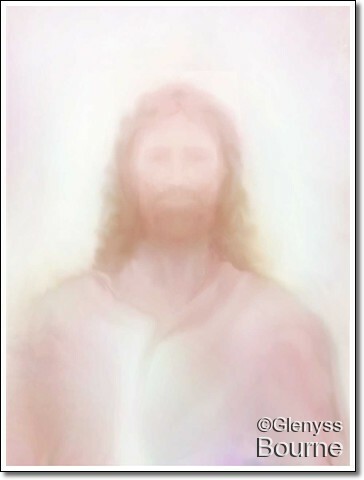 “When you feel down and your courage is tested, remember Who you really are.